One of the most commonly asked questions I have heard from patients in recent weeks is “What do you think of the recent reports about breast implant safety?” The question has been prompted by recent news coverage of a major publication that analyzed, in patients with breast implants, long-term safety and implant-specific outcomes, including rare adverse events of connective tissue disorders, neurological diseases, autoimmune disorders, and cancer. Silicone or saline breast implants are used in nearly 300,000 augmentations and 100,000 breast reconstructions annually in the U.S. 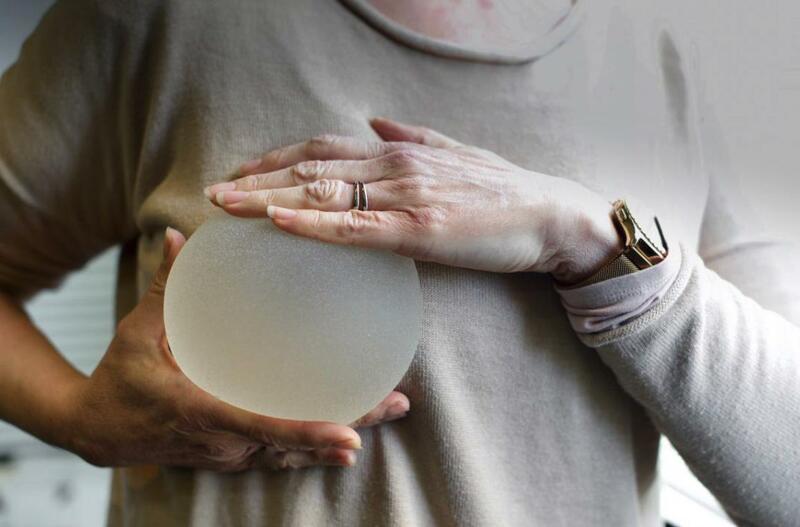 Despite their popularity, the safety of breast implants and silicone breast implants, in particular, have long been the focus of controversy due to concerns about a potential association with an elevated risk of systemic diseases. In 1992, the FDA prohibited use of silicone gel-filled breast implants based largely on unsubstantiated public concern that silicone implants were associated with higher rates of connective tissue disorders, autoimmune disorders, and cancer. The controversy was further amplified in the mid-to-late 1990s by over 20,000 individual lawsuits and a 400,000 patient class-action lawsuit, which ultimately failed to prove a compelling causal relationship. The controversy was largely muted by an Institute of Medicine study published in 1999, which concluded that there was no convincing evidence to support a clear association between use of silicone implants and systemic diseases, such as autoimmune disorders, connective tissue disorders, or neurological diseases. Supported by the Institute of Medicine’s findings, the FDA approved the current generation of the highly cohesive silicone-gel implants in 2006 but required, as a condition of approval, that the manufacturers Mentor Corp and Allergans, Inc. conduct large scale post-approval studies to examine the possible systemic harms and long-term safety of silicone and saline implants placed for breast augmentation or breast reconstruction. It is the 10-year results of those studies that have recently attracted attention. In US FDA Breast Implant Postapproval Studies: Long-term Outcomes in 99,993 Patients (Annals of Surgery. 2019:269(1):30-36), M.D. Anderson researchers examined the results of prospectively collected data on nearly 100,000 women who underwent cosmetic breast augmentation (87%) or implant-based breast reconstruction (13%) with silicone or saline implants between 2007-2009. Eight-three percent (83%) of patients received silicone implants, which are generally favored for their lighter, more natural feel. Outcomes for each patient was assessed during 3-4 post-op visits and by annual follow-up patient-reported questionnaires via mail, telephone, and internet. Incidence rates of systemic harms among study patients with silicone implants were compared to the average rates of systemic harms in the general population. Systemic harms were not reported for patients with saline implants. For patients with Mentor silicone implants, diagnoses reported with rates at least double the general population included Sjogren's syndrome (8X), scleroderma (7X), rheumatoid arthritis (6X), and melanoma (3.7X). Less than double but significantly increased were neurological disorders, multiple sclerosis, and myositis. For patients with Allergan silicone implants, diagnoses that were reported with rates double the general population included Sjogren's syndrome, scleroderma, rheumatoid arthritis, and dermatomyositis/polymyositis. Statistically decreased rates of fibromyalgia and lung cancer were observed in patients with Mentor implants. Among patients followed with breast MRI, fewer than 3% had evidence of implant rupture. Interestingly, only a single case of breast implant-associated anaplastic large cell lymphoma (BIA-ALCL) was reported in the post-approval studies. BIA-ALCL is a type of non-Hodgkin’s T-cell lymphoma that appears to be almost exclusively associated with textured implants. Average incidence of BIA-ALCL varies from 1 in 3,800 to 1 in 30,000 women with textured implants. 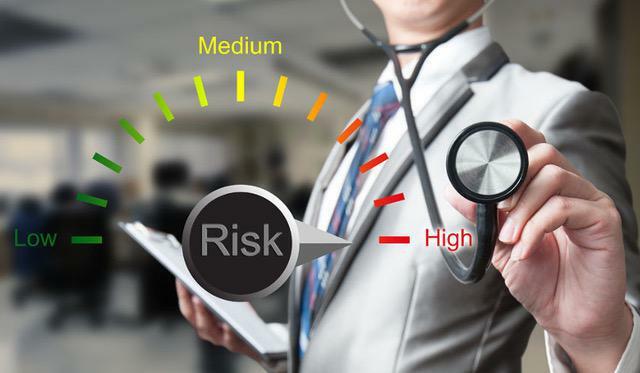 About 457 women have been diagnosed in the U.S. to date, which prompted the FDA to publish a warning letter to healthcare providers on February 6, 2019 to maintain a lookout for this rare malignancy. BIA-ALCL is slow-growing, generally confined to the interior of the fibrous scar capsule that naturally forms around an implant, and treatable if diagnosed early. Although implants are commonly associated with breast or mastectomy site pain, the FDA recommends that this condition be considered in any patient presenting with new-onset pain around the implant, new-onset breast swelling, breast erythema, breast lumps, persistent or late onset fluid build-up around the implant. Though large in size, the nearly 100,000 patient study was not without significant flaws. For example, whereas only 21% of Mentor patients were lost to follow-up at 7 years, as much as 60% of Allergan’s silicone implant patients were lost to follow-up by 2 years! However, perhaps the most significant limitation was that the incidence of systemic harms was patient-reported in the Mentor Corp cohort. The high attrition rate in the Allergan group and the self-reported nature of the Mentor group raise the possibility that patients with adverse events might have been more likely to complete questionnaires, thereby potentially over-representing certain adverse events. The ultimate finding of this less than conclusive study is that systemic harms remain an infrequent but prevalent concern to women electing silicone implants for breast reconstruction or breast augmentation. 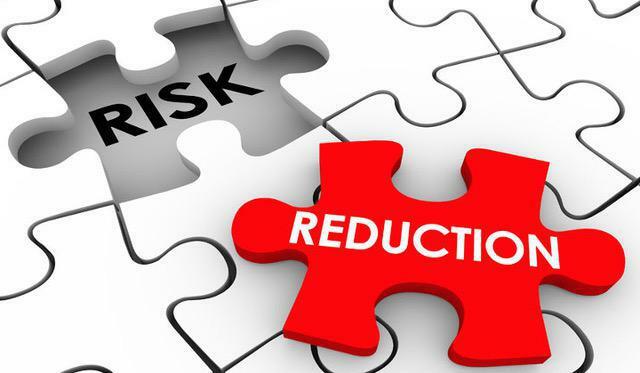 Therefore, surgeons must discuss these potential systemic harms with their patients, and women must factor in these potential risks when weighing the pros and cons of silicone vs. saline implantation. What can you do to minimize the risk of systemic harm with silicone implants? Choose a saline implant instead of a silicone-gel implant. If a silicone implant is preferred, then select an implant with a smooth rather than a textured surface. Reconsider implant augmentation if you have a family history of autoimmune or connective tissue disorders or symptoms that suggest a disorder, even if formal testing for the condition is negative. Discuss with your plastic surgeon alternatives to implant-based breast augmentation or reconstruction, including autologous fat grafting for breast augmentation and autologous tissue flap reconstruction following mastectomy. 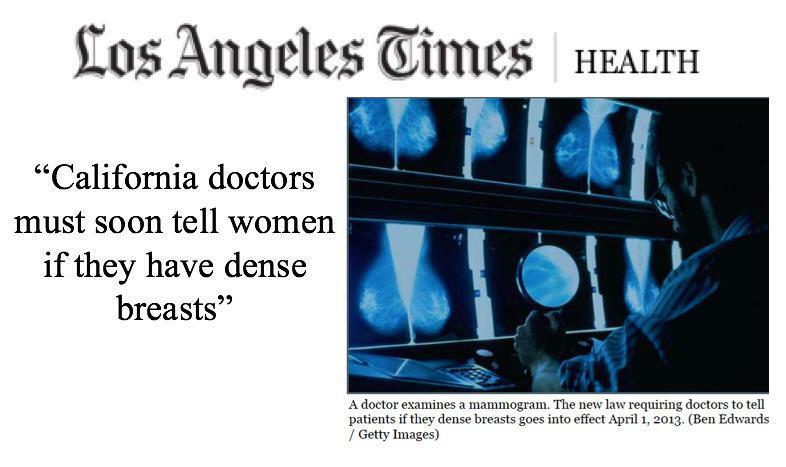 Continue annual breast imaging based on age, family history, and lifetime risk factors. The FDA does not specifically recommend serial breast MRI for implant surveillance of rupture or BIA-ALCL. However, you may choose to employ MRI surveillance if you willing and able to pay for the study. On the other hand, breast MRI should definitely be obtained along with mammography to evaluate new symptoms in the implanted breast. For breast cancer patients without a hereditary breast cancer mutation, consider oncoplastic mastopexy or reduction instead of mastectomy and reconstruction to eliminate the need for implants altogether. Although high attrition rates and self-reported events raise concern about the accuracy of self-diagnosis, the large sample size of the post-approval studies indicates that patients with silicone implants are more likely to present with non-specific symptoms that may or may not be caused by a specific systemic disease such as autoimmune disorders, connective tissue disorders, or neurological diseases. Therefore, physicians must be prepared to discuss these issues.